Hello again! I have had a lot going on lately. 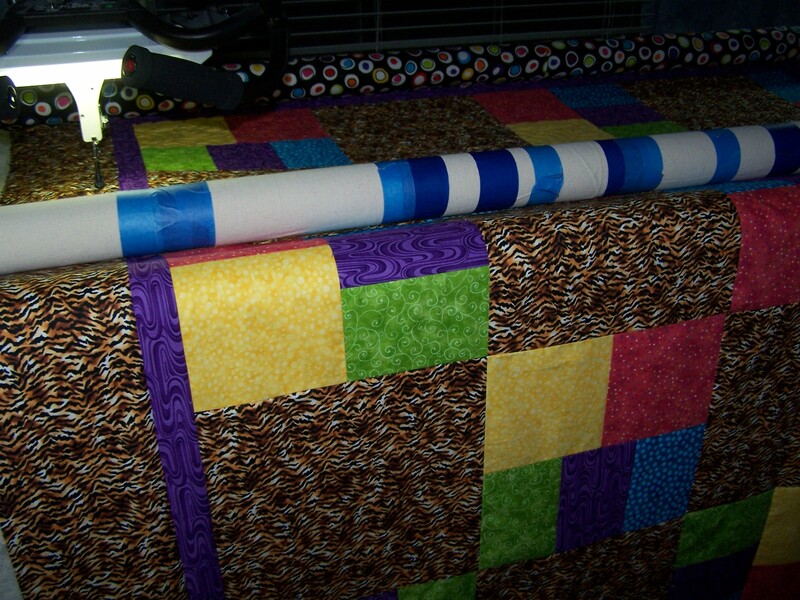 There was some illness, some sadness, some fun times with family, and some customer quilting. 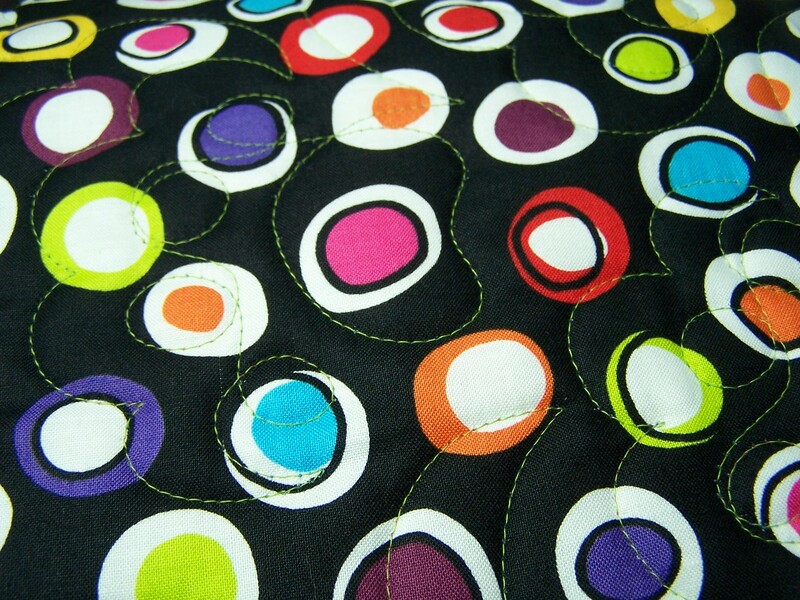 I won’t bore you with all the details, but will just start trying to get a bit caught up with quilty stuff! 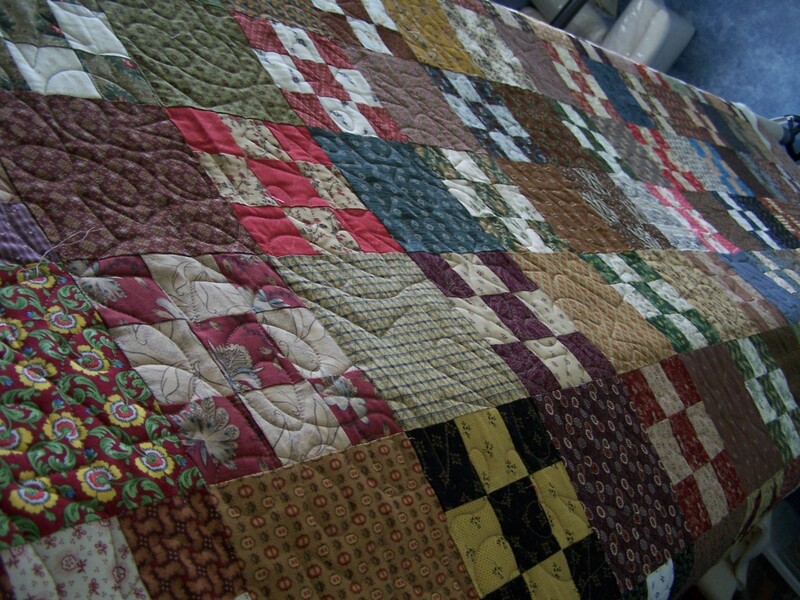 In this post, I will share a couple of customer quilts that I was privileged to quilt. Every quilt Joanna has sent me to quilt has been wonderful, but this one may well be my favorite. 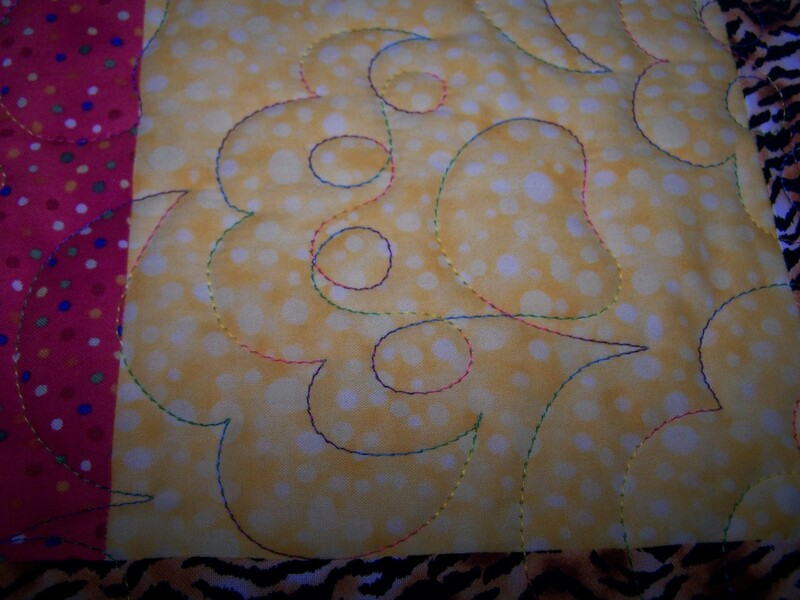 Quilted with Signature cotton thread and Linda Taylor’s Stars & Loops pantograph. 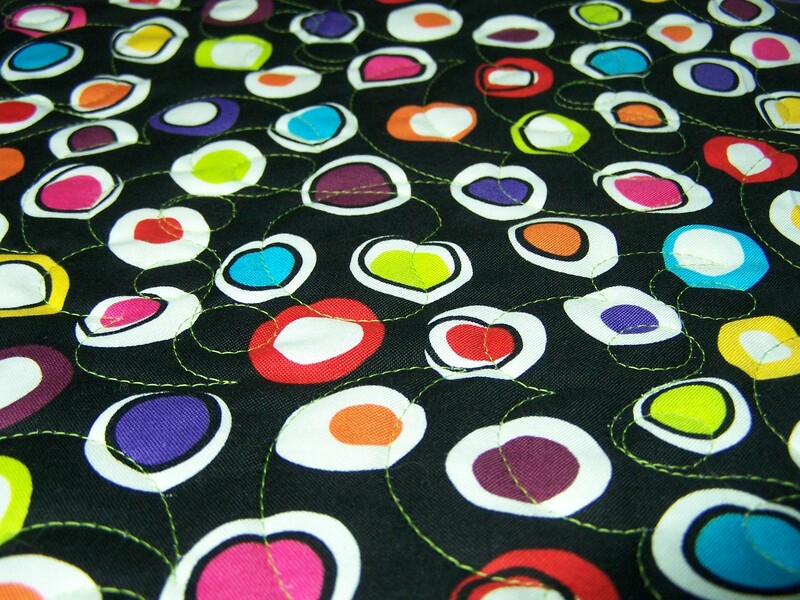 I loved this quilt! Isn’t it fabulous? Next is one I fondly referred to as Wild Thang, from one of my local customers. 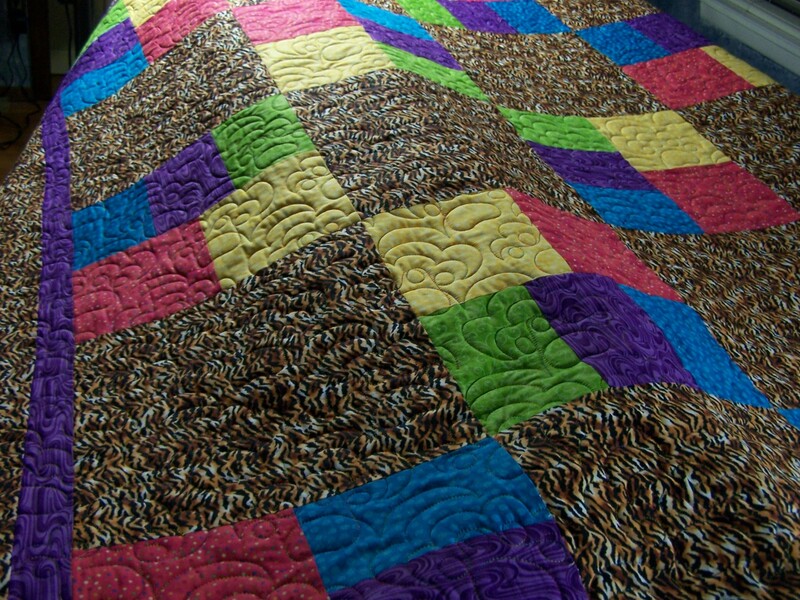 This is a really fun quilt and I enjoyed watching it “quilt up”. It is a Christmas gift for my customer’s granddaughter. 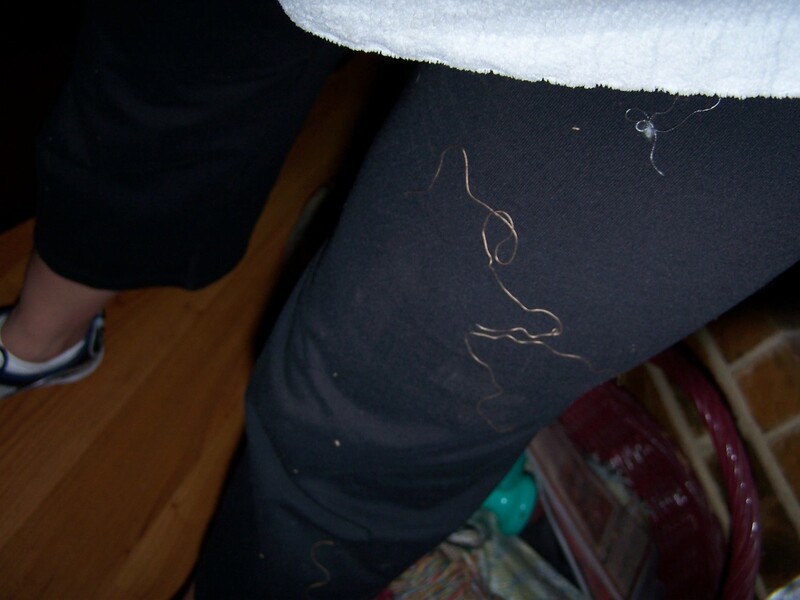 I used Superior’s Lava thread on top, and Superior’s So Fine on the back. Quilted up beautifully! The pattern is Jodi Beamish’s Cat’s Paw panto. So, there’s a start on catching up. I’ll be back soon with a bit more! sorry life has been a bugger for you of late. hope it settles down so you can enjoy the season. Glad your back and thanks for the love you sent my way! Sending some back to you…hugs! It gets way too busy sometimes. Your work looks good, though, and your accomplishing alot! That always helps me feel better about things, I hope it does you, too! Glad to see you back with us! 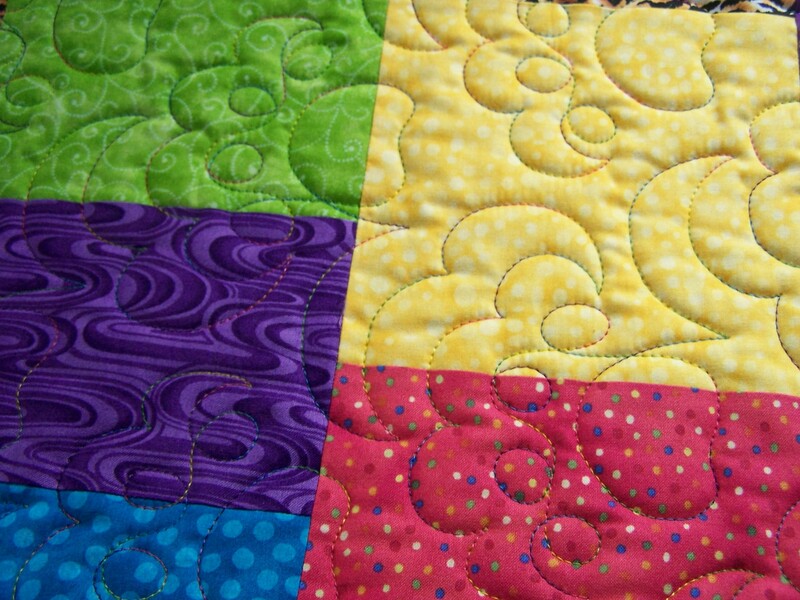 Your quilting is beautiful as always. 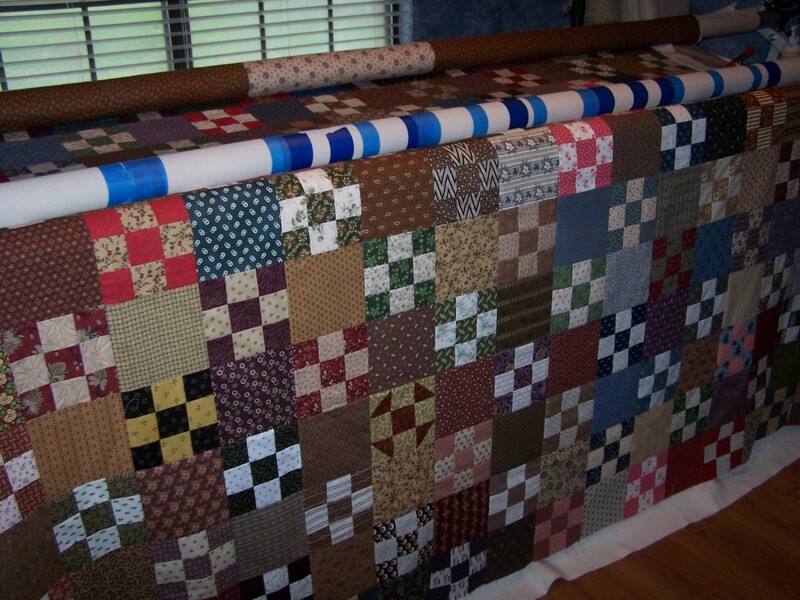 It must be so nice to get to see all the tops you quilt! It would be like “show and tell” all the time!